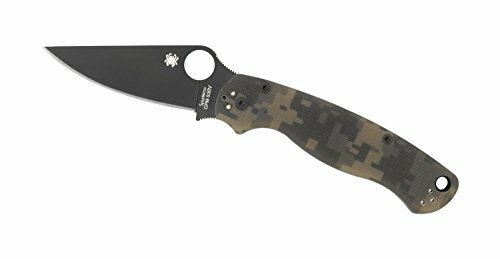 Spyderco Dog Tag Plain Edge Folder with 1.23"
Serge panchenko's Dog Tag folder provides an ideal platform for unique handle variations. This version of this popular design features a one-piece handle machined from durable and visually striking carbon fiber/G-10 laminate. Its single-beveled blade is chisel-ground from CPM S30V stainless and, along with the knife's other metal hardware, features a non-reflective black titanium carbonitride coating. An inlaid stainless steel spring in the handle provides tension for the detent mechanism, which keeps the blade fully opened or closed, but does not lock it. 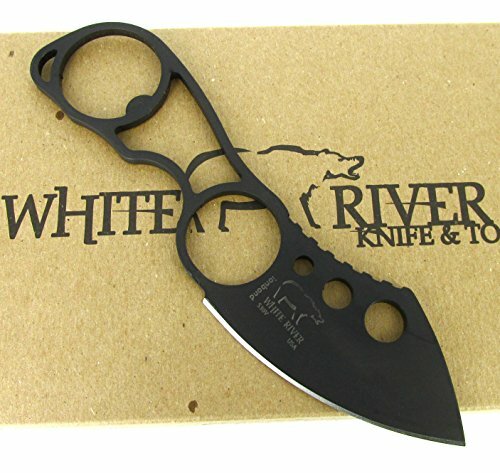 Overall length measures 3.23" with a 2" closed length and a 1.23" blade. 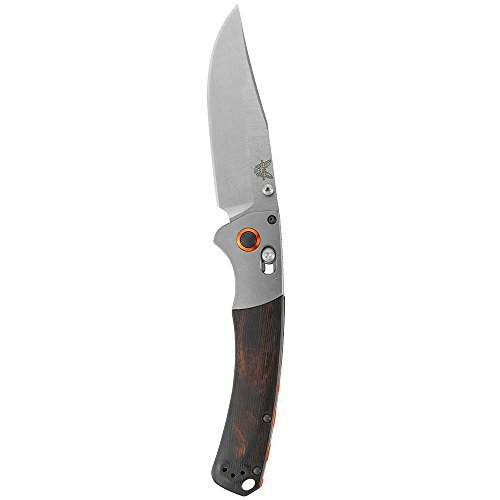 BOKER 111643 Davis Hunter II Knife with 2-5/8"
The BOKER 111643 Davis Hunter II has a user friendly design that will make a great addition to your EDC rotation. 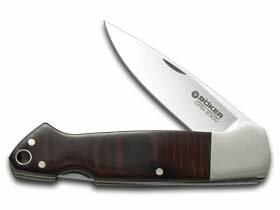 The BOKER Davis Hunter II is a smaller EDC version of the original Davis Hunter. Designed by W.C. Davis as a comfortable gentleman's carry, the Hunter II features polished burgundy Micarta scales offset by nickel silver bolsters. The drop point blade is made from satin finished CPM-S30V steel, which provides outstanding edge retention. A sturdy lock back mechanism provides reliable blade lock up and easy release. Blade length: 2-5/8 in. Overall length: 6-3/4 in. Weight: 3.1 oz. 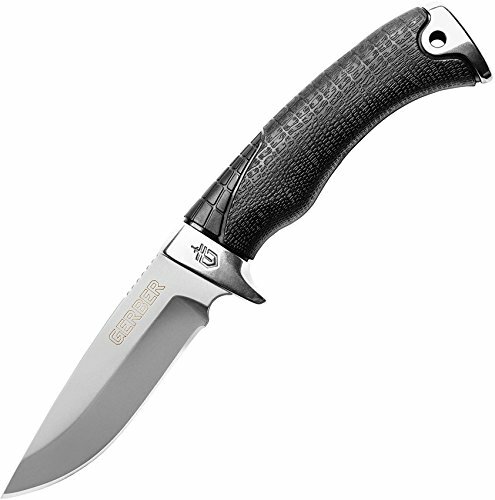 The BOKER Davis Hunter II comes with a limited lifetime warranty. A chestnut tree is the world famous trademark of the BOKER knife manufactory in Solingen, Germany. It represents innovative, high quality, exceptional knives, manufactured with pride, by hand, for over 145 years. A traditional shape combined with modern technology that pushes the preconceived notions of what a hunting knife should be. Intended for Hunting, Outdoor, or Everyday use, our Crooked River models have a lanyard hole and has a split arrow clip type with a reversible tip-up clip position. 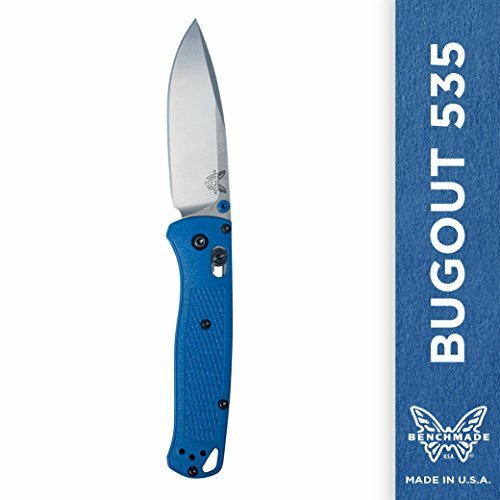 Specifications: Designer: Benchmade | Mechanism: AXIS | Action: Manual-opening | Blade Steel: CPM-S30V (58-60 HRC) | Blade Length: 4.00" (10.16cm) | Blade Thickness: 0.124" (3.15mm) | Open Length: 9.30" (23.62cm) | Closed Length: 5.33" (13.54cm) | Handle Thickness: 0.60" (15.24mm) | Weight: 5.41oz. (153.37g). Spyderco's dramatic Manix2 is a full-service folding knife that features our improved, patented Ball Bearing Lock. The hardened ball bearing that forms the heart of this high-strength lock is encased in a polymer cage that makes ambidextrous operation and release of the lock even easier. The lock is housed in a handle constructed of stainless steel liners and G-10 handle scales that feature strategically placed texturing at the edges for an exceptional grip. 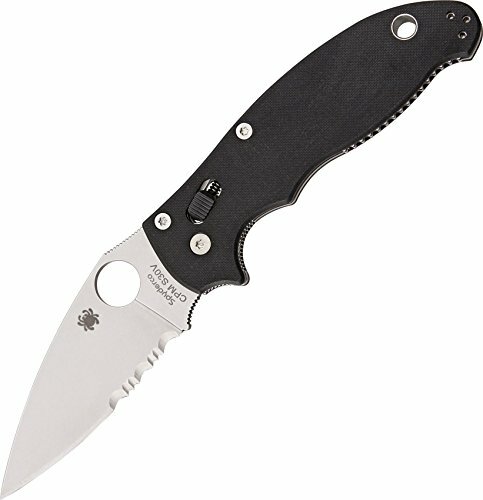 The blade is a Full Flat Grind and CPM S30V steel features textured jimping above a super-sized Spyderco Round Hole. These details guarantee positive one-handed deployment of the blade with either hand and a secure platform for the thumb during use. A three-screw, deep-pocket clip supports left or right-hand tip-up carry and a lined lanyard hole allows the attachment of safety lanyards or thongs. 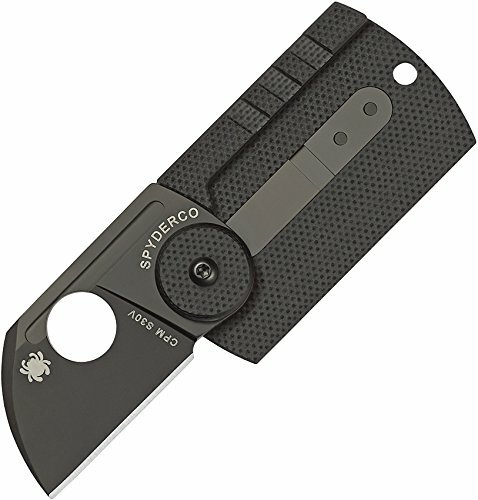 2014 Spyderco,Classic new straight knife blades CPM-S30V, handle, G-10 CNC, hardness: 60-62C, sharp blade. A tough, lightweight every day carry knife. Strong enough for most tasks, but discreet and easy to conceal. Features a chisel ground, hand sharpened, leather honed blade. Stone washed, textured finish steel. Easy to grip skeleton handle design complete with bottle opener. Wear it on your neck, boot, or belt. 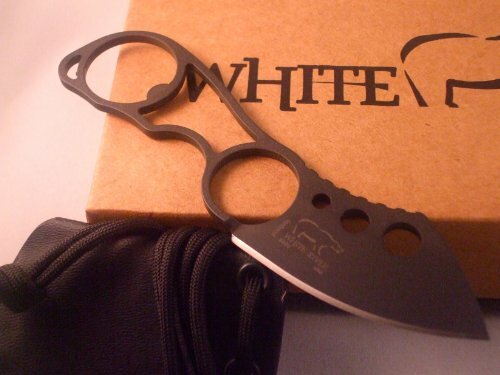 Copyright © Wholesalion.com 2019 - The Best Prices On Cpm S30v Blade Online.